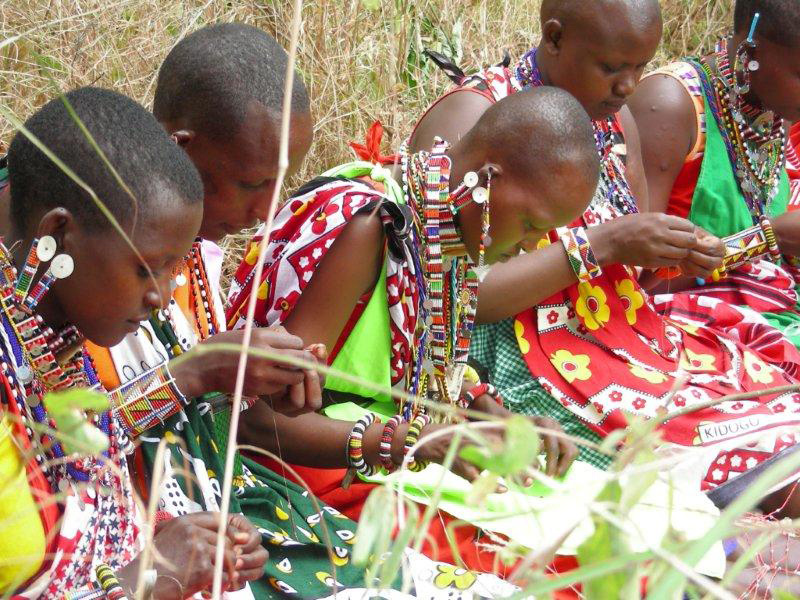 Meet our talented beading artisans! Devotion, bravery, status. Love, womanhood, marriage. Unity of family, harmony of community and balance of nature.